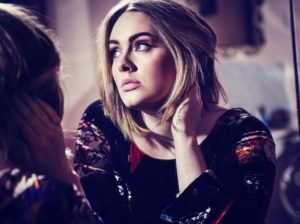 • We kick off your midweek edition of The Purge with news that global superstar Adele’s new single ‘Send My Love (To Your New Lover)’, the latest to be lifted from the singer’s eight times platinum album ’25’, is now impacting Australian media. Co-penned by Max Martin and Shellback, the track will soon be joined by its official video, which is due to premiere as part of this weekend’s Billboard Music Awards. Australian viewers can catch the ceremony on [V] Hits from 10am on Monday; the clip making its debut on YouTube a short time after. • U2’s new live release ‘iNNOCENCE + eXPERIENCE : Live In Paris’ will land on DVD, Blu-Ray and download on June 10. Recorded over two nights in the French capital in December last year, the release features guest appearances from Eagles Of Death Metal and Patti Smith and a swag of the band’s biggest hits, while a deluxe edition comes with behind the scenes footage, tour visuals, music videos and additional live tracks. • Midnight Oil frontman Peter Garrett has announced his debut solo album ‘A Version Of Now’. Due on Friday July 19, it marks the first time the singer has stepped foot in a recording studio in 15 years. “As I was finishing my memoir, melodies and lines kept dropping into my head and, big surprise, I ended up writing a few songs,” Peter said in a statement. “Once these tunes were out in the sunlight I decided I might as well jump into a studio and record what I had along with a few other bits and pieces I’d always liked.” Lead single ‘Tall Trees’ is available digitally now and album pre-orders go live from May 30. 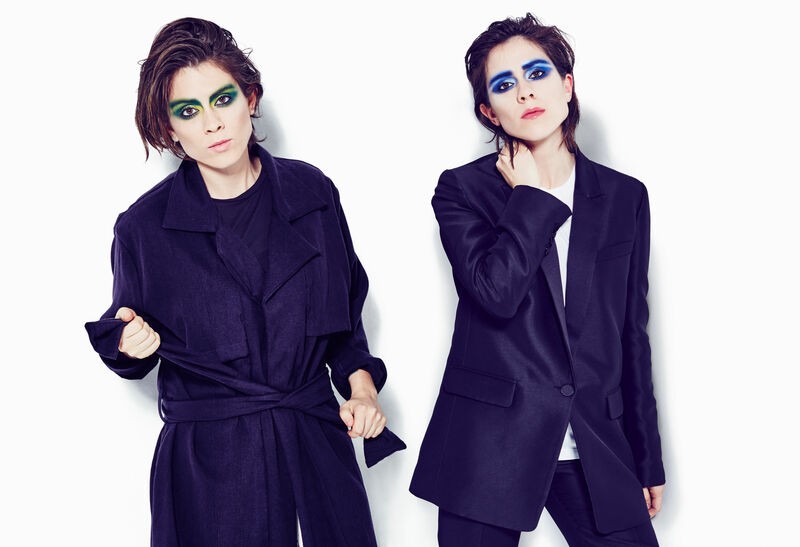 • Pop siblings Tegan and Sara have now sold out every one of their forthcoming Australian appearances, with tickets for their July 26 gig at Sydney’s Metro Theatre now being fully exhausted. The Sydney show joins the 170 Russell date in Melbourne and Splendour In The Grass (at which they’re performing) in completely selling out. • auspOp favourites I Know Leopard have been added to The Paper Kites’ forthcoming swing around the country. The Sydney outfit, who’ve enjoyed immense support from our national broadcaster over the last year or so, will give audiences in all five main capitals a taste of some of the new music they have in the pipeline, more details of which is expected around the time of the tour. • A swag of top name talent is off to the idyllic shores of Fiji for the 2016 Your Paradise Festival. The likes of Anna Lunoe, LDRU, What So Not, Paces, Breakbot and Slumberjack are making the trek to the Pacific island nation for the week-long festival, which kicks off on Saturday December 10. Packages (including flights and accommodation) are on sale now. • Savages have added a second and final Melbourne show to their forthcoming run of East Coast dates. The four piece will now wrap their tour commitments with a new show at the city’s Corner Hotel – on Monday June 20. Tickets are on sale now.